"NEWS " from U.S.A. - Wednesday, May 7, 2008 - 6:30 p.m.
on the occasion of the Europe Week 2008. 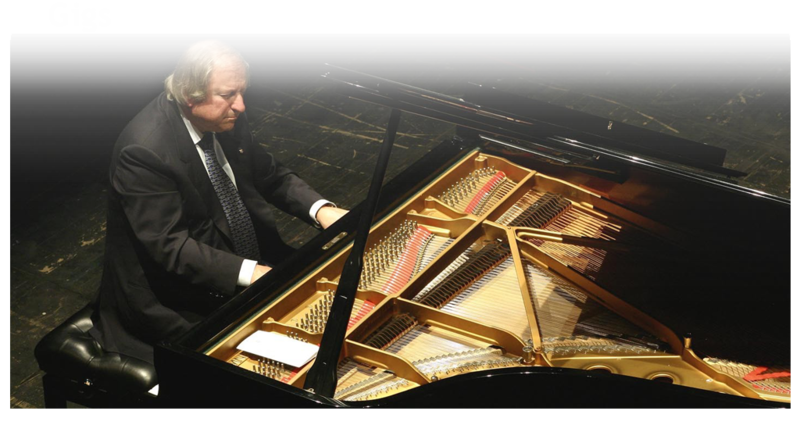 A piano solo concert will be fully dedicated to the pianist and composer Marco Di Marco on Wednesday evening, May 07, 2008 in Washington, DC, in the marvellous setting of the Italian Embassy Auditorium on the occasion of the European Cultural Week. During that time, Di Marco will present, also in New York, his new piano solo album: "EVENT" live recorded in concert at the Carnegie Hall in New York. Events Organized by EU Member States and the European Commission in the U.S.
An original jazz maestro and rare groove funkateer with a career spanning four decades, Marco di Marco has never been one to stay static, his critically acclaimed work encompassing big band, rare groove, small groups and solo shows. Much respected by the new generation of jazz artists, his re-emergence on the UK scene coincides with the release of My London Friends, an outstanding collaboration with saxophonist Nathan Haines and others; and the reissue of Un Autunno a Parigi, with the opening track re-edited by LTJ Bukem.